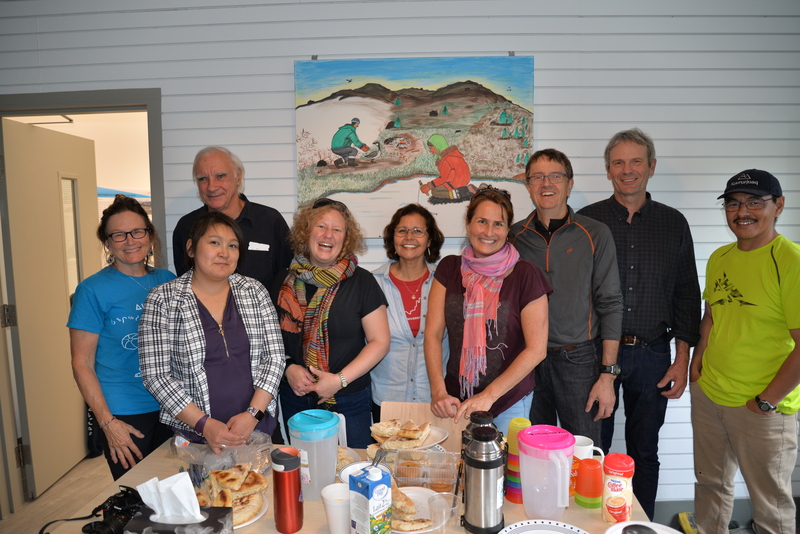 From May 6 to 10, the Institut nordique du Québec (INQ) will hold a training session for graduate students and researchers at the beginning of their careers working in northern Quebec and the Canadian Arctic. In order to prepare their fieldwork, participants will benefit from the advice of a team of multidisciplinary trainers, who share a strong commitment to the North. Thierry Rodon, Aude Therrien and Julie Fortin are part of the training team. They will discuss political and scientific issues in the North. Note that most of the training will be offered in French, but some interventions will be conducted in English. Visit the INQ website for registration details. Focusing on the theme of "Mining Cities in Transition", this seminar will bring together 25 Scandinavian and Canadian researchers and students from May 26 to June 4. 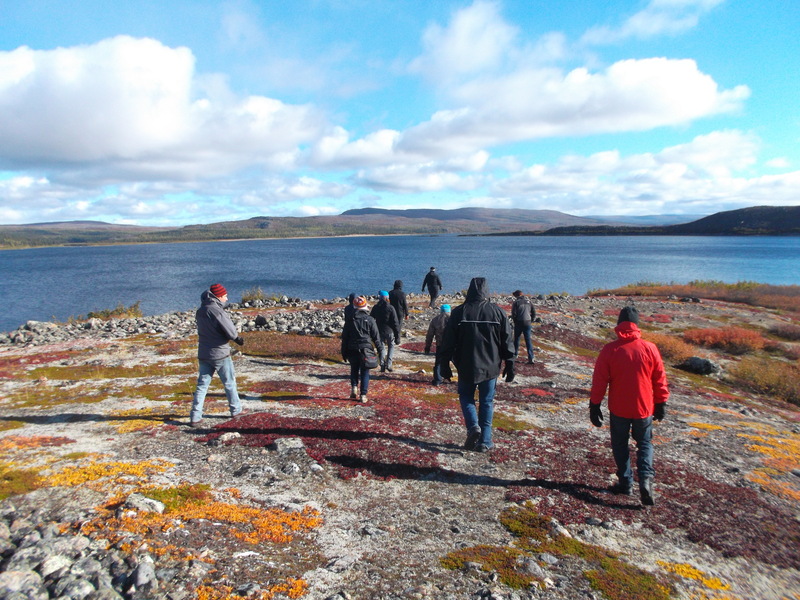 Students will visit the cities of Schefferville, Fermont and Labrador City and meet with various stakeholders in the mining sector. 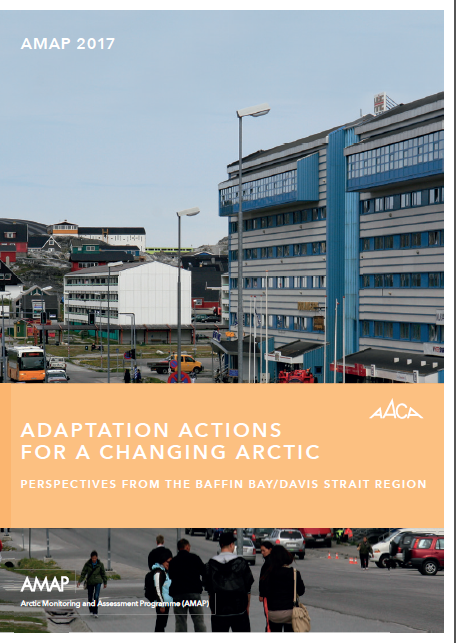 This seminar is being conducted by the MinErAL network, in collaboration with REXSAC, a NordForsk-funded Nordic Fennoscandian centre of excellence on resource extraction and sustainable Arctic communities.